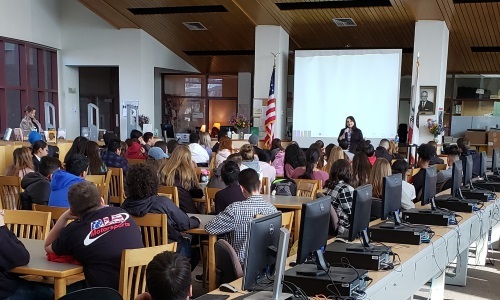 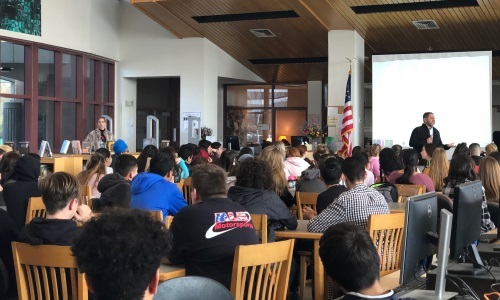 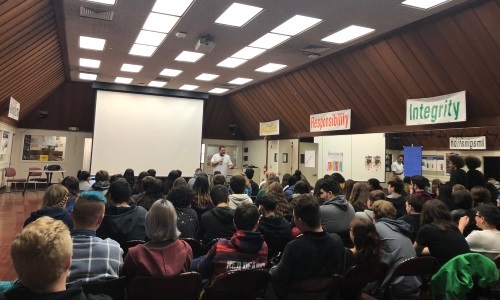 Today I presented three 45 minute presentations to students from John H. Pitman High School, Denair High School and Valley Charter. 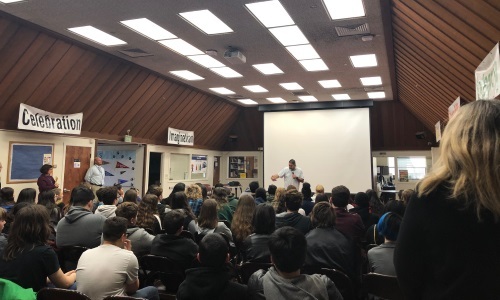 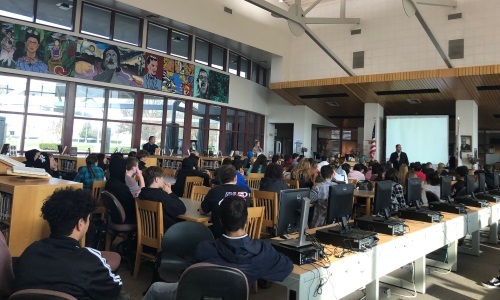 My presentations included “Clearing the Air” and “Removing the Smokescreen” which discusses the dangers associated with vaping, e cigs and tobacco use and the impacts it has on our bodies and minds. 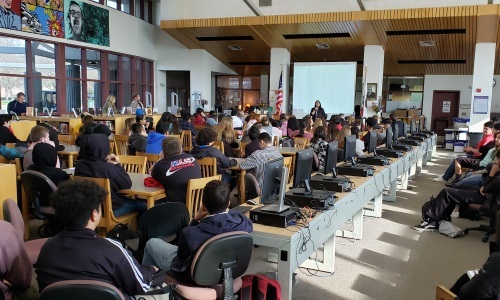 We had some great questions from the students!